For the second year in a row, HBO is hosting its APA Visionaries competition for budding Asian Pacific American filmmakers. HBO is currently accepting short films for its second annual Asian Pacific American Visionaries competition for filmmakers — and there's a celebrity face to this year's contest. This competition’s theme this year is “home,” a word that Nam says can mean many things to Asian Americans. "Home, I think, is a concept that never goes away whether you are an 80-year-old who was in the army and lived all over the world or someone who lived in the same house, same village, and same place their whole lives,” he said. 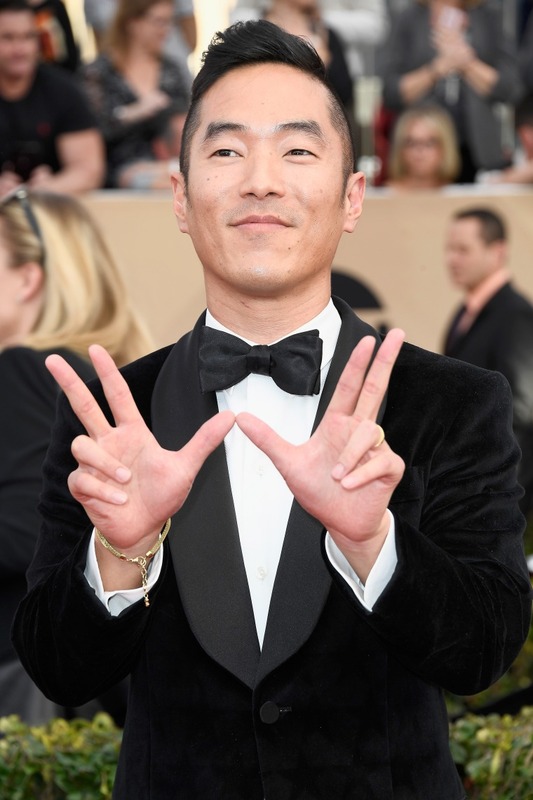 Recalling his own story of spending his early childhood in Argentina before immigrating to Australia with his Korean parents, Nam said he's "been able to take the different cultures and really turn it into something new," adding, “As an actor, I’ve had to pull from different parts of my life and my life is a reflection of what is happening in the world." The top three filmmakers will receive cash prizes and a chance for their work to be screened at the 2018 Los Angeles Asian Pacific Film Festival and on HBO in May of next year. “Films should explore the meaning of “home” in a creative and innovative way,” the competition organizers wrote on its official site, which lists a November 1 deadline. NBC News spoke to the winners of the 2017 competition earlier this year shortly after the winners were announced. Director and second place winner Tiffanie Hsu noted the importance of creating space in the film world for emerging Asian-American and Pacific Islander talent through opportunities like the APA Visionaries competition.